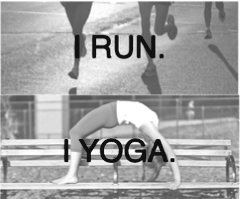 Yoga offers many benefits to runners, walkers, and fitness enthusiasts alike. Practicing yoga on a regular basis can increase flexibility, improve balance, and improve clarity of mind. That's why we're bringing yoga to you, our loyal Fleet Feet customers! Bring a friend, yoga mat, and join the fun! 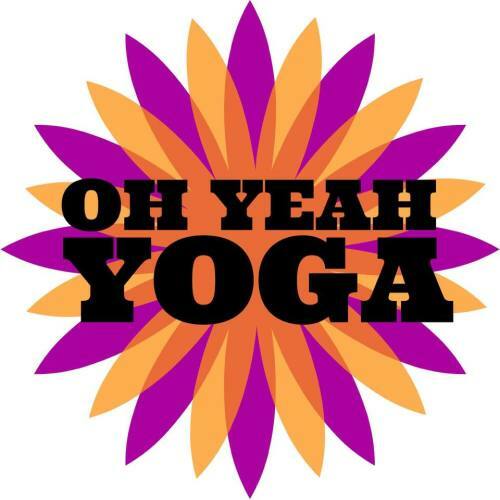 Nicole Ransford instructs the following at OH YEAH YOGA! CORE FLOW is an express class dedicated to getting right into the centerline of your body. Sessions vary, but expect some opening sun salutations, maybe some deep/slow transitions ('cause those can be sneaky), and to feel amazing after! It's still a yoga class, so be ready to FLOW! GENTLE classes are exactly what the name implies - unheated, all-levels, and restorative. If you’re expecting or recovering from injury - or just feel the need to take a cooling and regenerative practice, check out these classes!